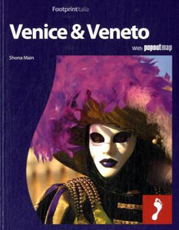 Starting from the North, the most well-known seaside towns of the Veneto coast are: Bibione, Caorle, Porto Santa Margherita, Jesolo and Chioggia-Sottomarina. 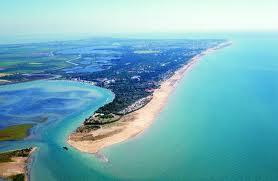 Bibione is popular for its sandy beach of over 8 km and the thermal water that surfaces from over 400 m of depth, with a temperature of about 52 degrees, and is used all over the year for mud baths and other rehabilitative therapies. 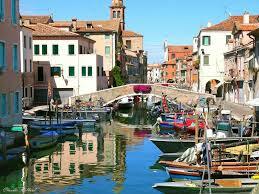 A few kilometres from Bibione are Caorle and Porto Santa Margherita. Caorle is not only a seaside town, but also an ancient city, known by the Romans and part of the Venetian Republic, whose memories are still visible in the historic centre. 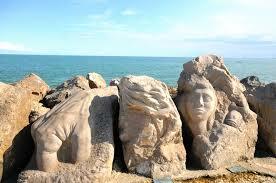 In addition, every two years, in Caorle takes place a curious and original event called “Alive Cliff”. Artists from all over the world come to Caorle to sculpt the cliffs overlooking the sea and thus creating a real open air gallery of unique artworks. Porto Santa Margherita is a cosy and quiet resort, ideal for those who love sailing holidays, as in its harbour are more than 800 berths. The last destination before the Lagoon of Venice is Jesolo, a lively seaside town, full of restaurants, clubs and attractions. The holiday in Jesolo is hence ideal for fun-loving people and the many beach parties organized there are particularly loved by young people. 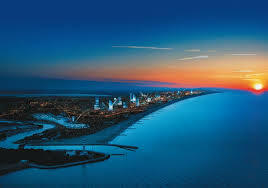 The beaches of Bibione, Caorle, Porto Margherita and Jesolo are very tidy and clean. They obtained the “Blue Flag”, a European award given to beaches managed with sustainable criteria. Immediately after the Lagoon is Chioggia-Sottomarina, a seaside town of fishermen whose architecture is very similar to that of Venice. The main attraction of Chioggia are fresh fish restaurants and the annual fish festival whose food stalls occupy the whole city centre.